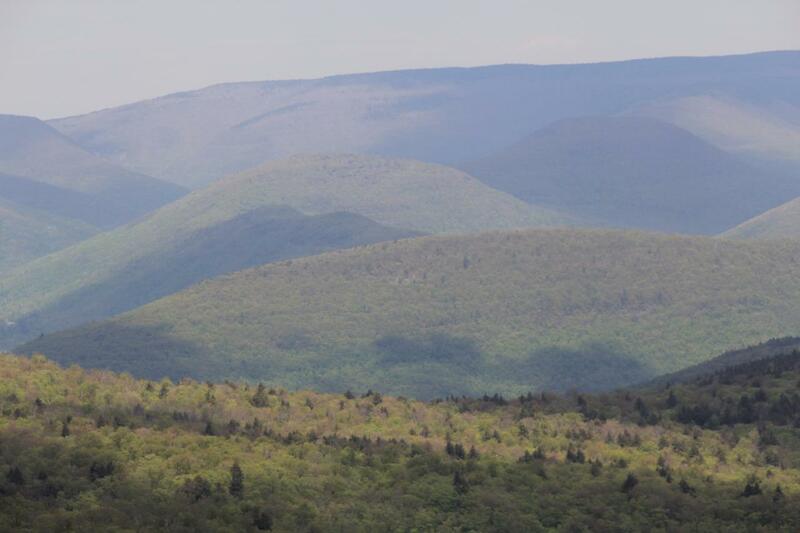 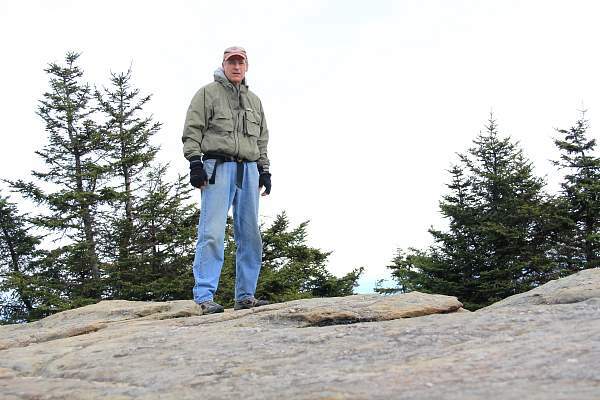 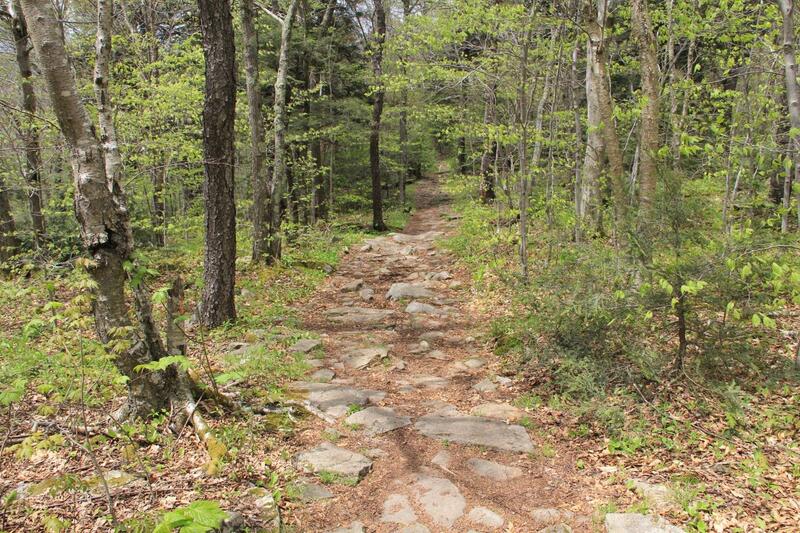 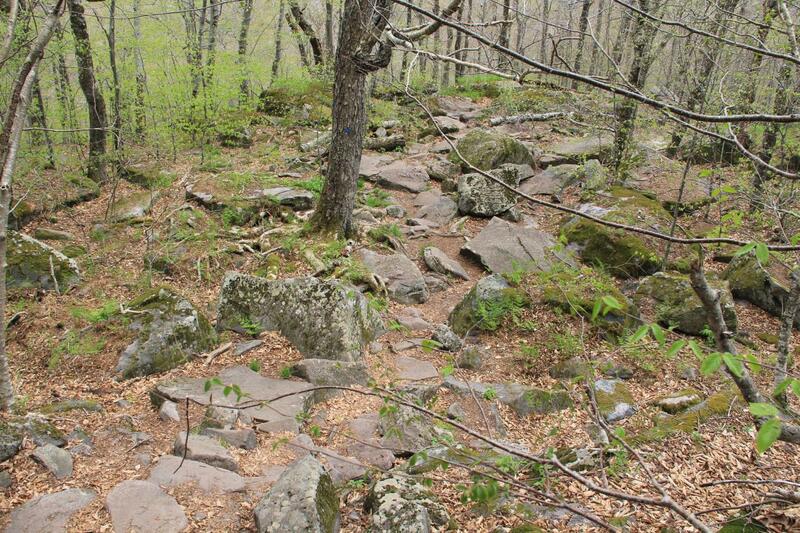 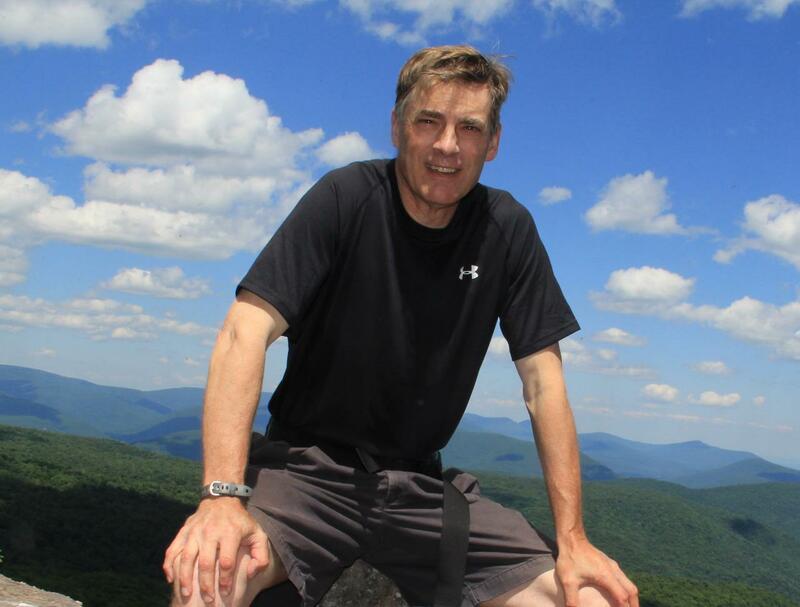 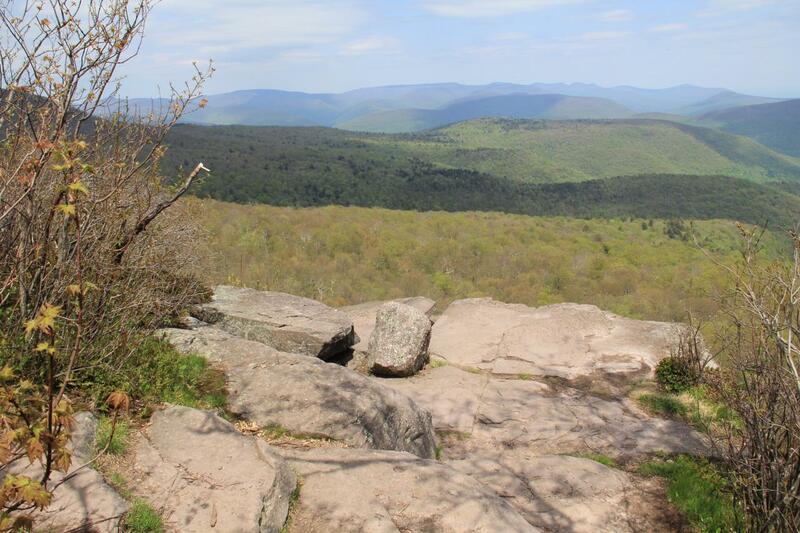 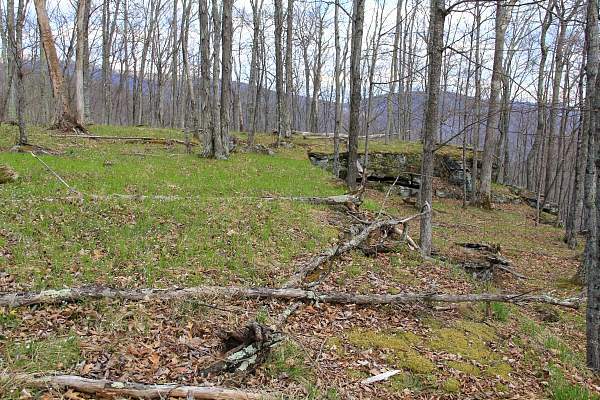 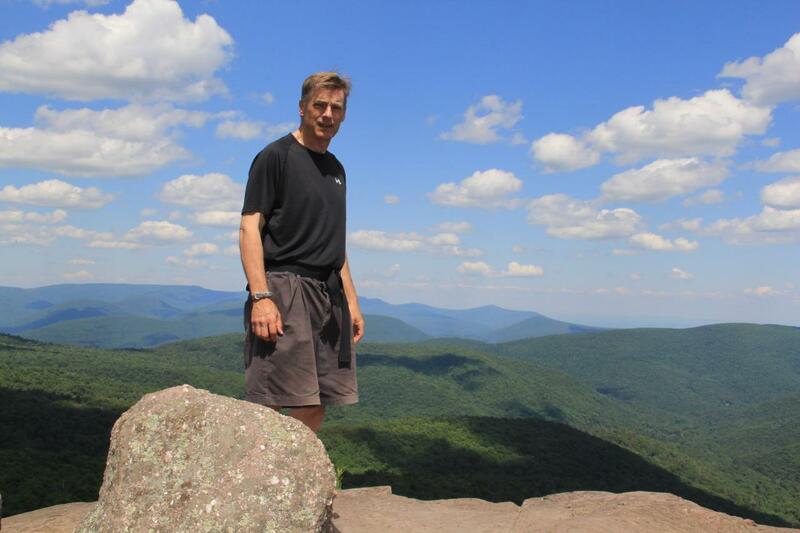 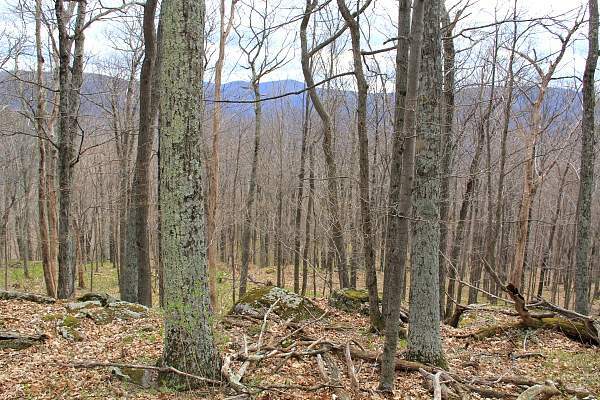 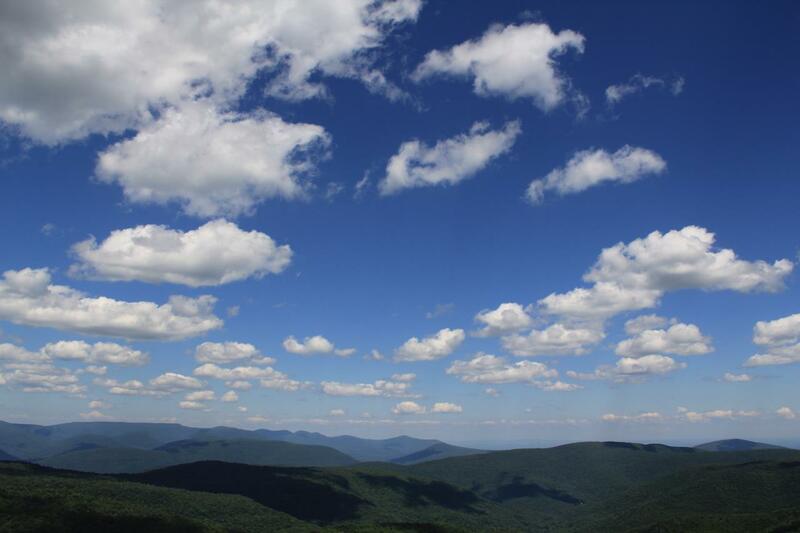 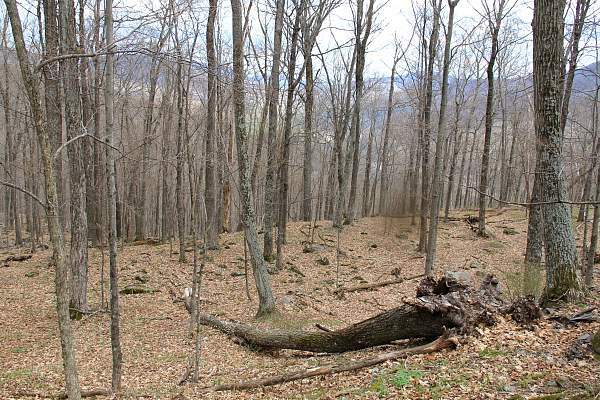 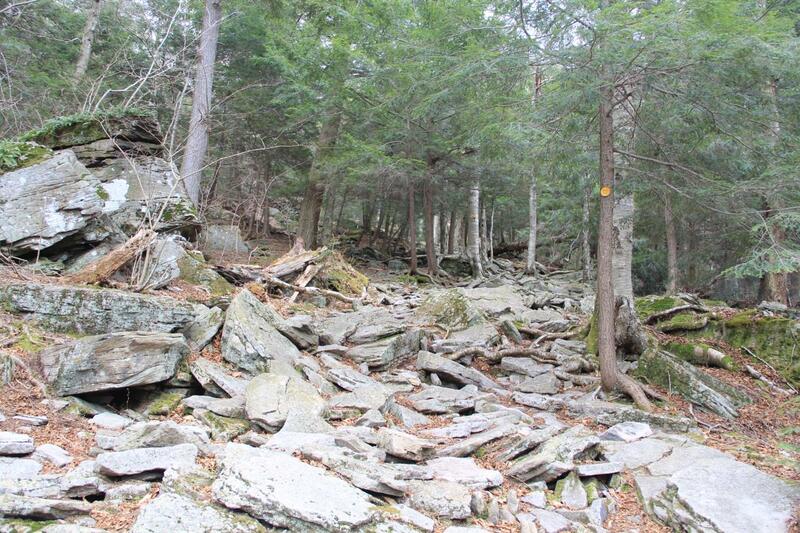 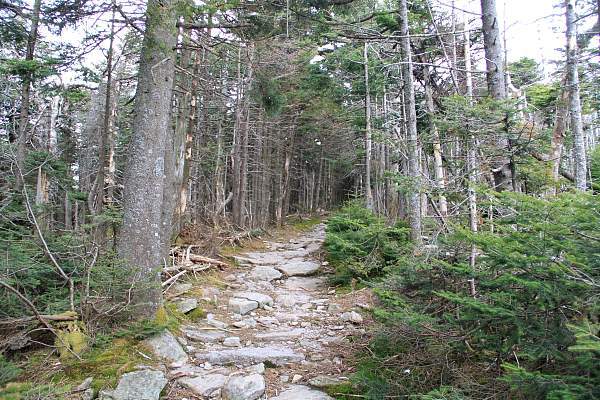 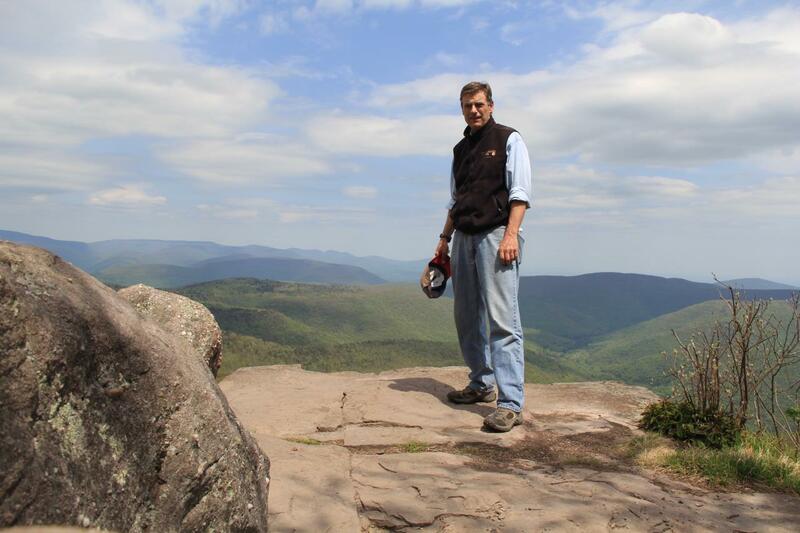 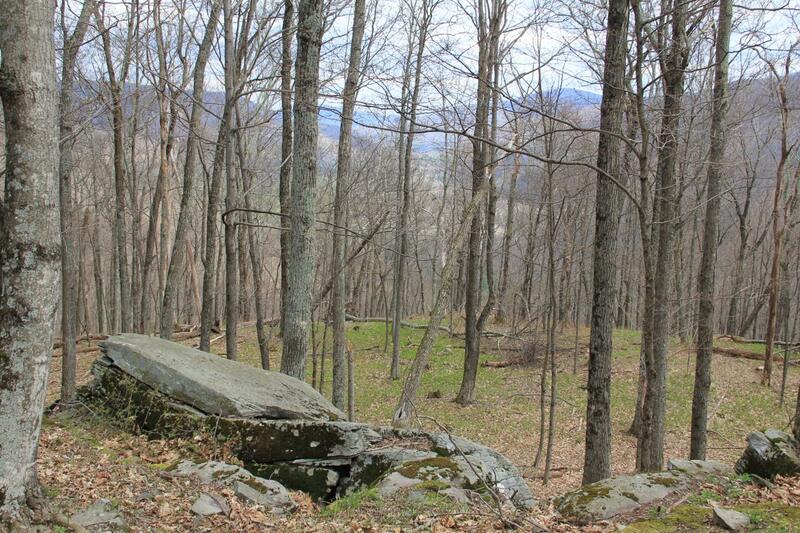 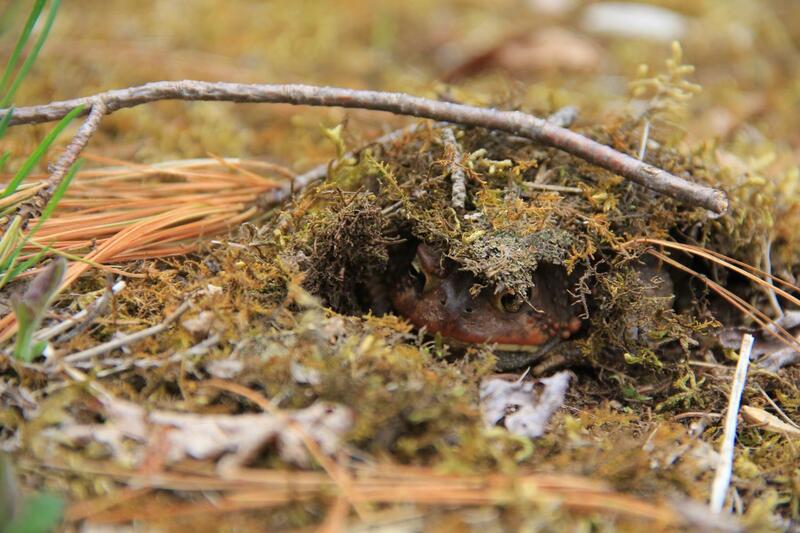 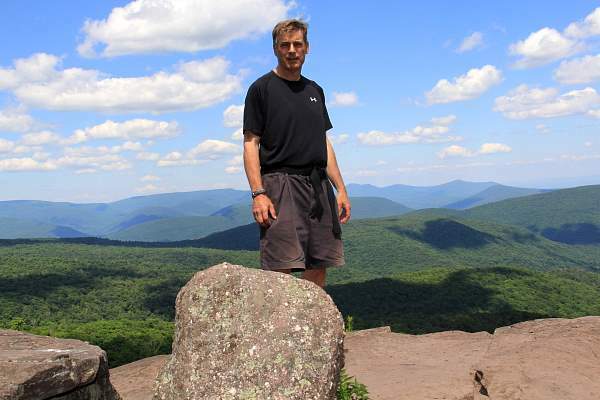 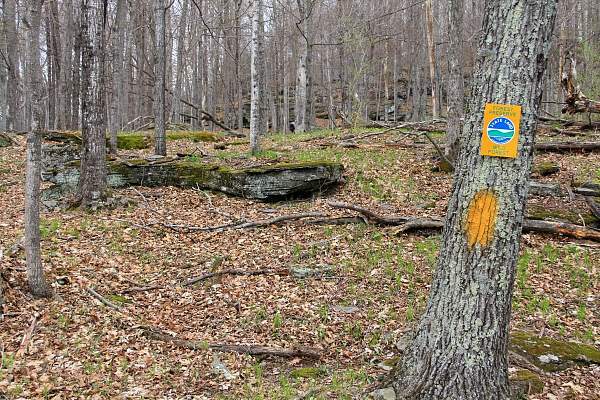 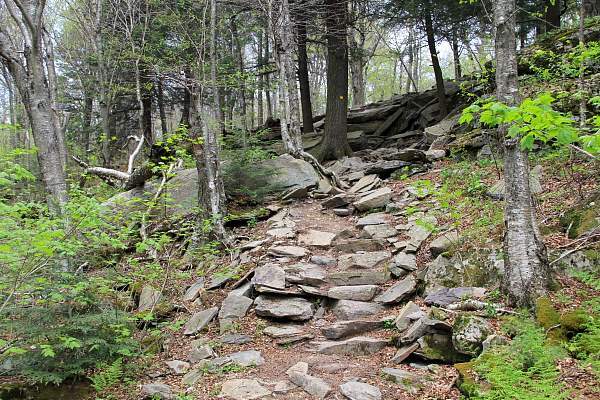 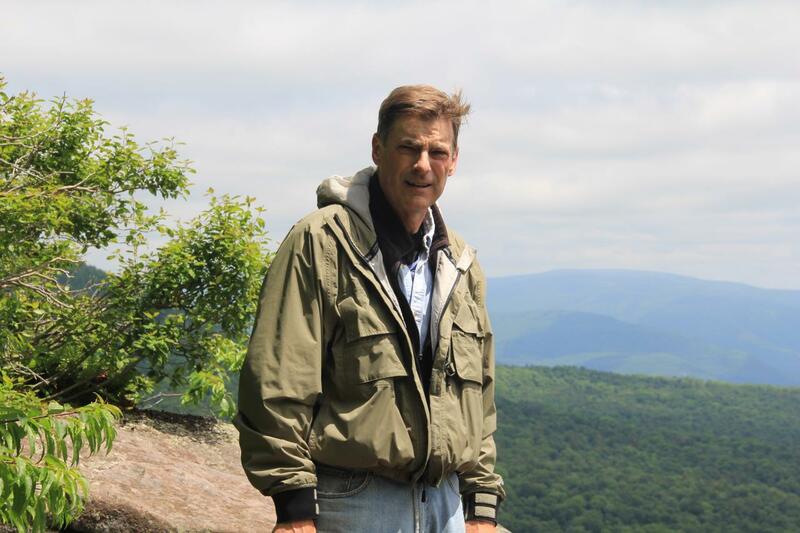 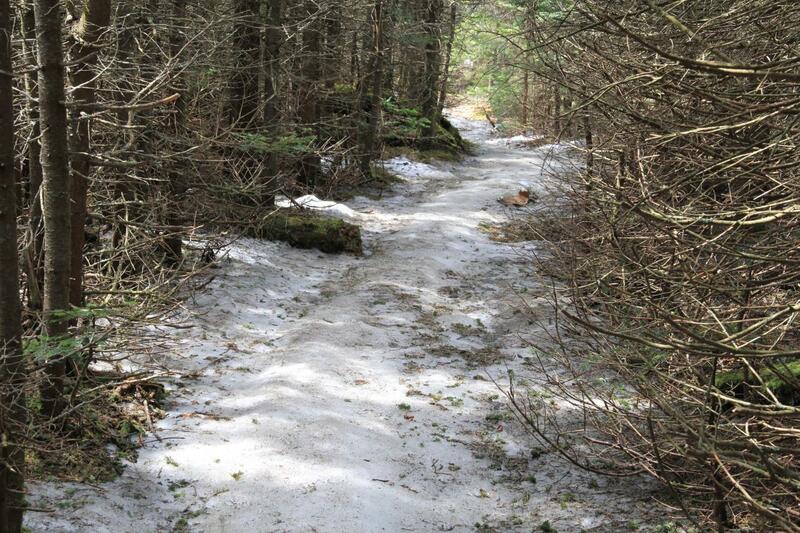 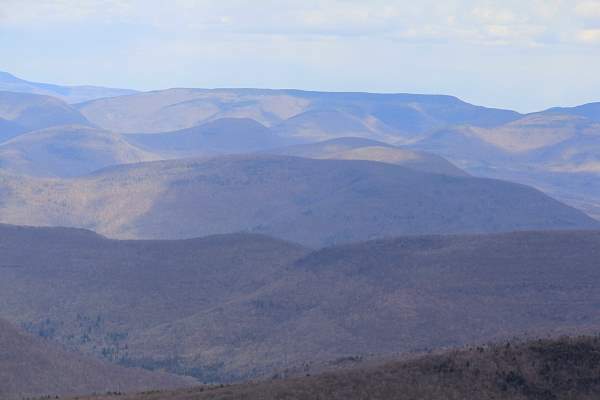 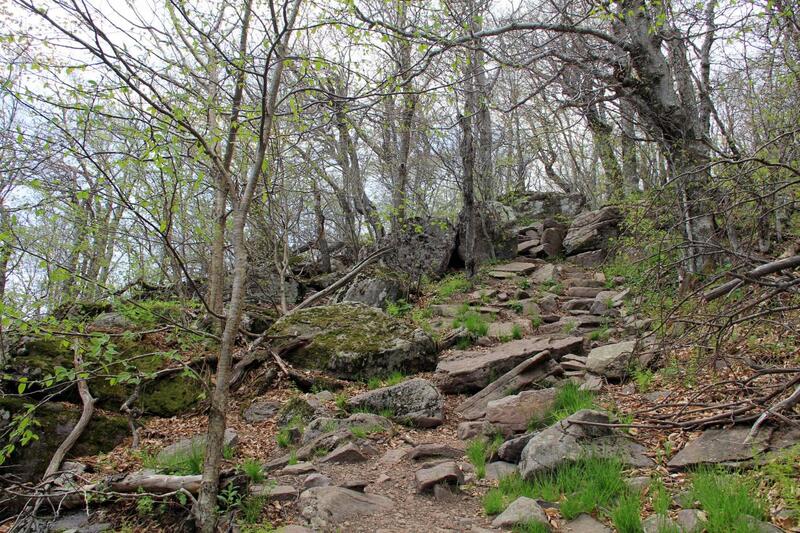 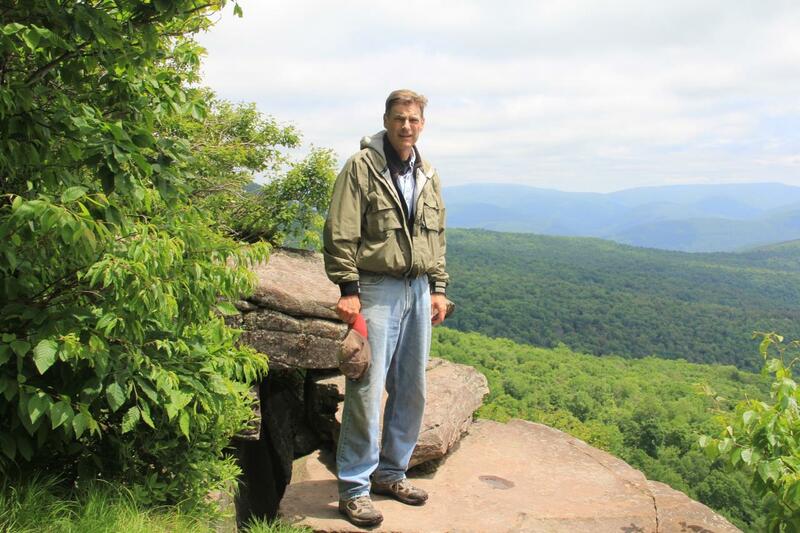 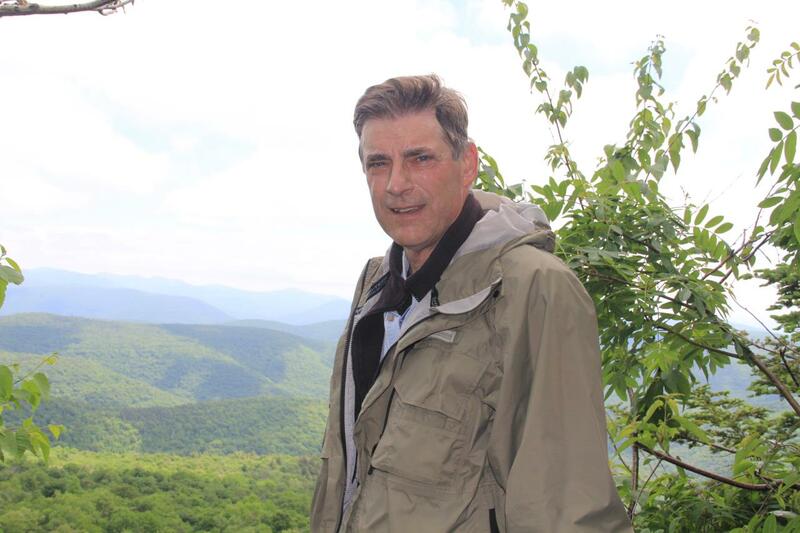 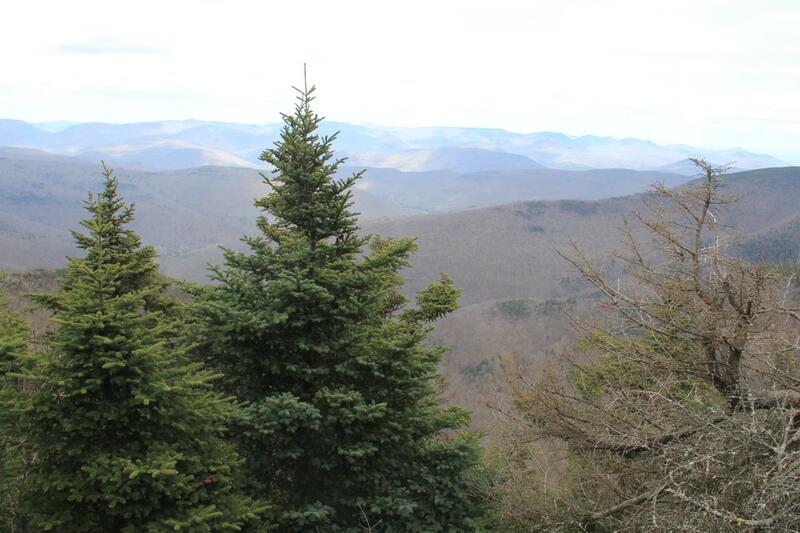 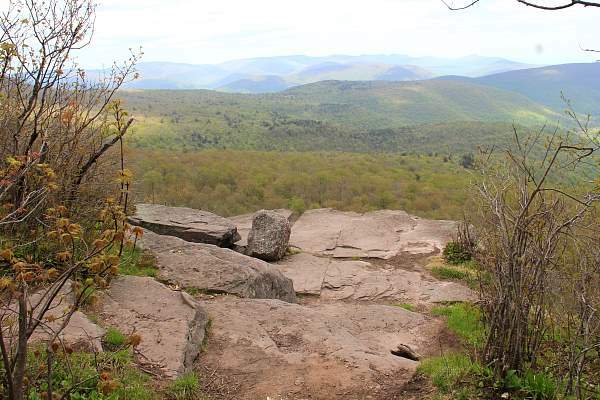 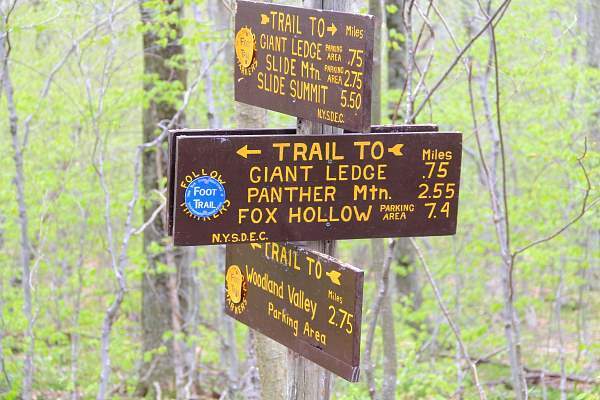 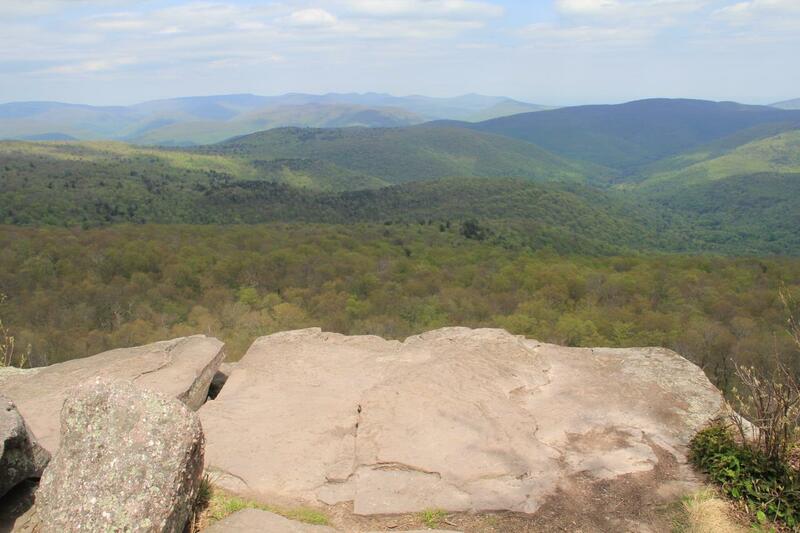 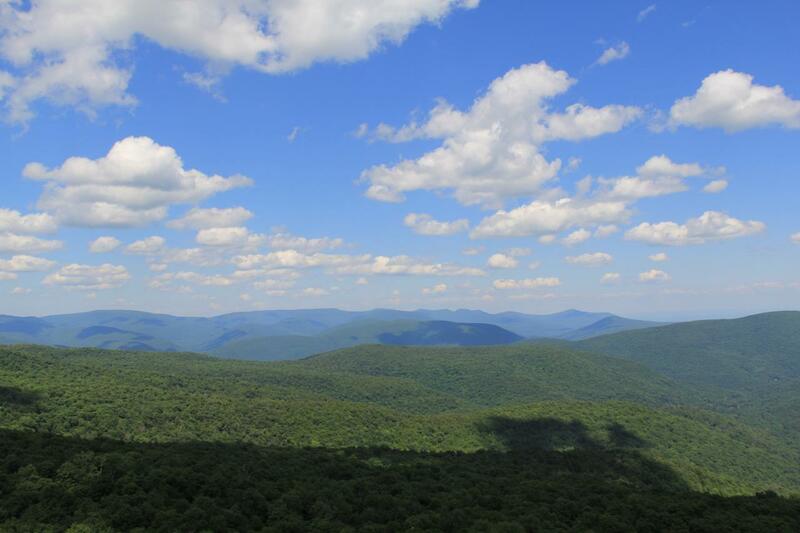 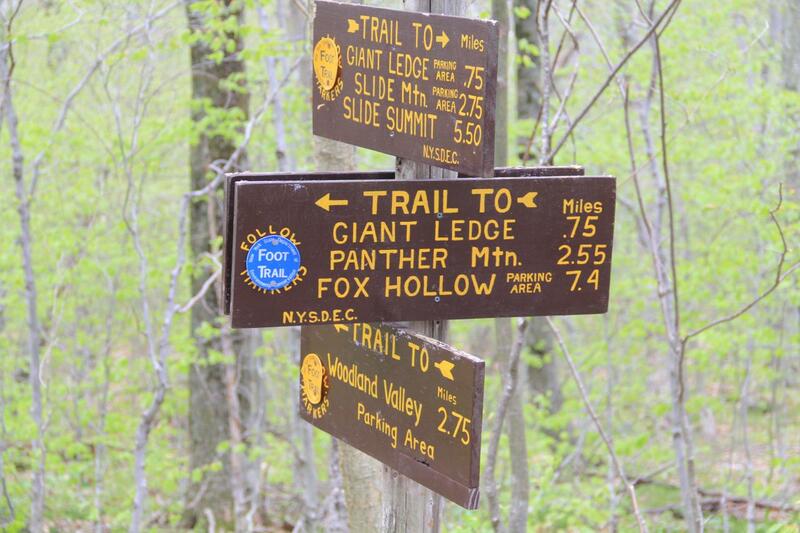 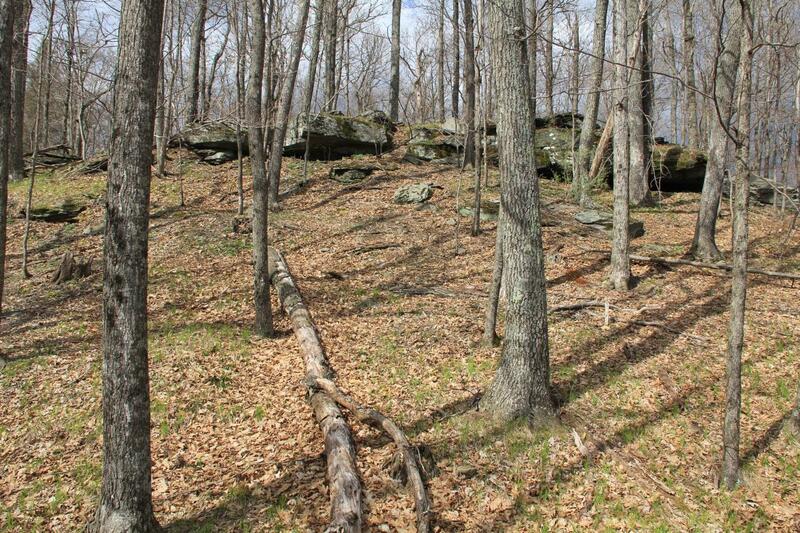 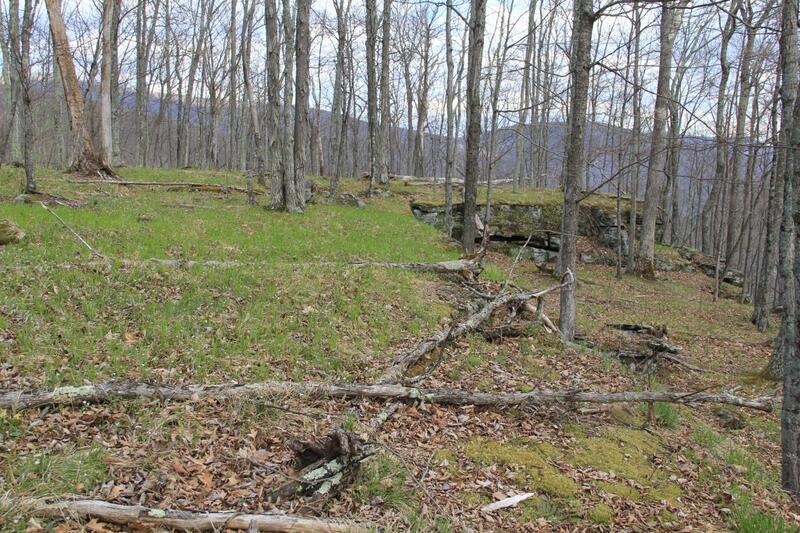 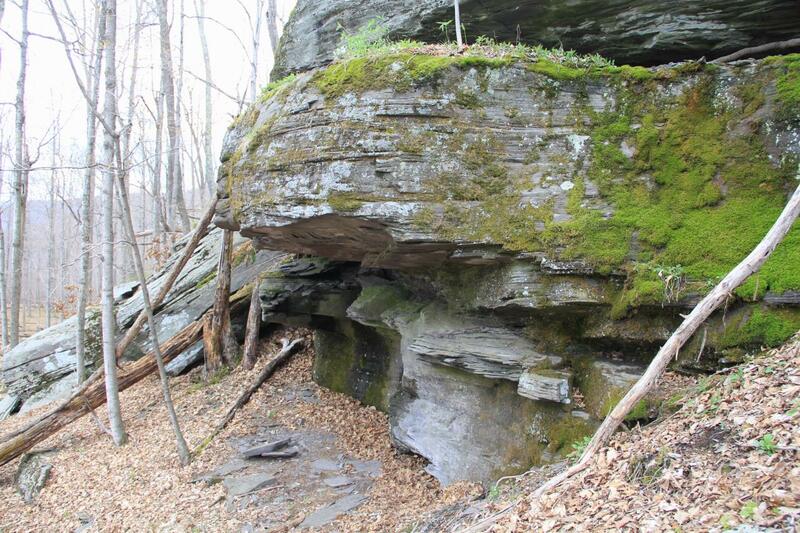 In May and June 2014 I had the good fortune to hike several of my favorite Catskill trails. Slide Mtn is a 4 hr round trip hike from the parking lot up Oliveria. While much easier than the 12hr version from the Woodland side, the 4 hr version will truely get your heart pumping. I had not been there since Bijan and I did it the hard way over 20 years ago. 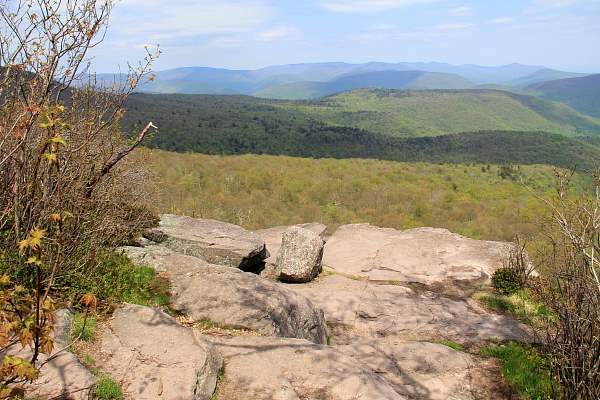 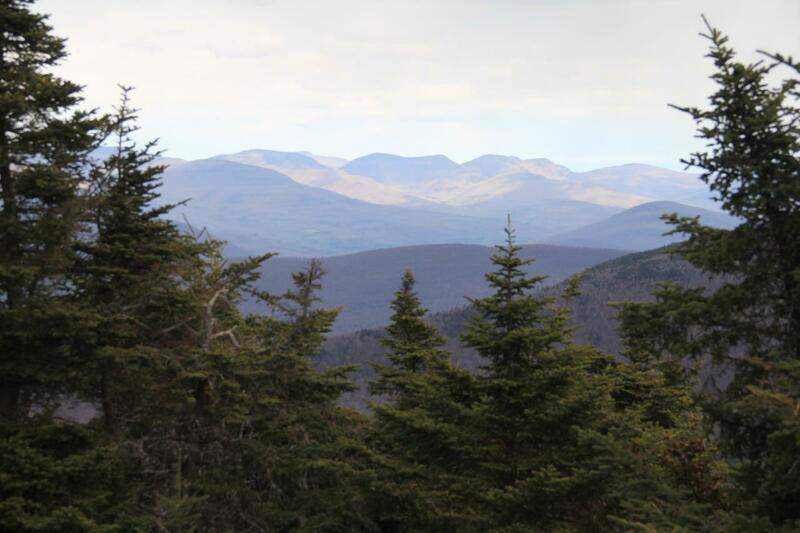 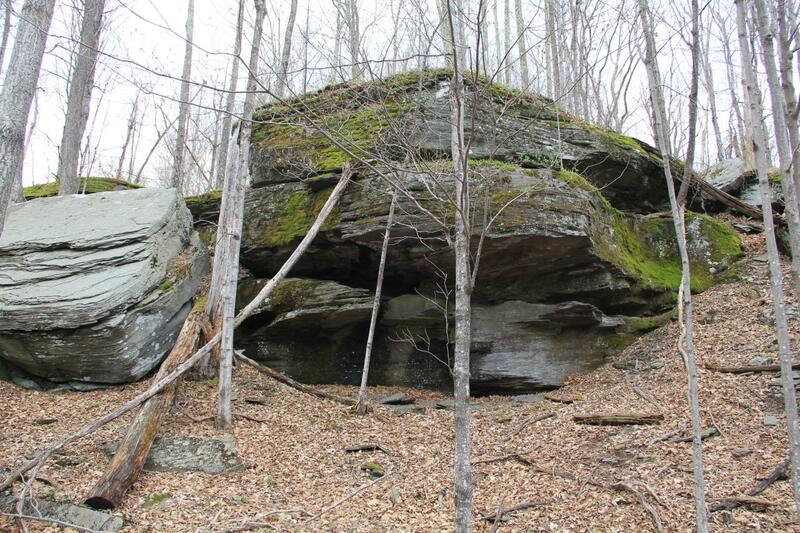 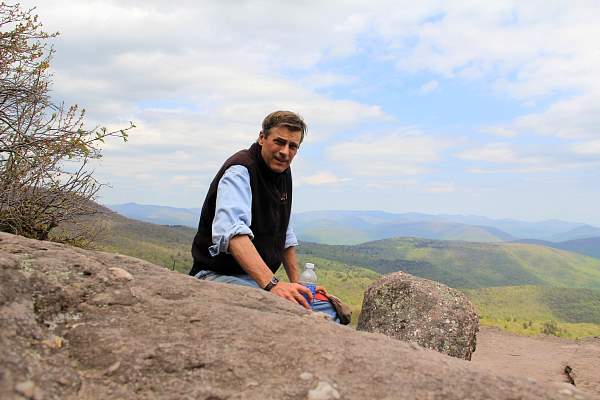 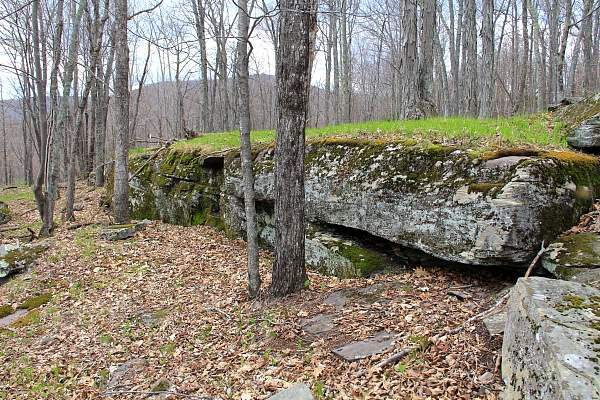 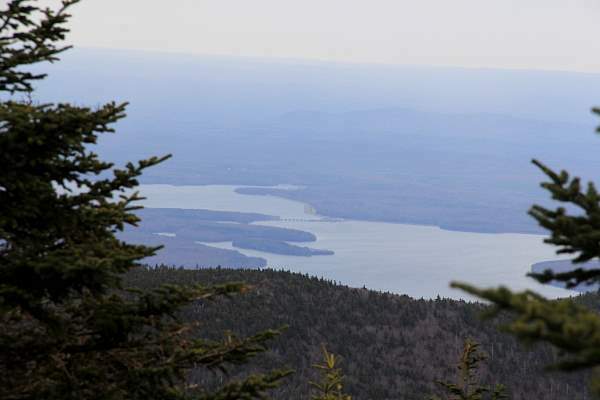 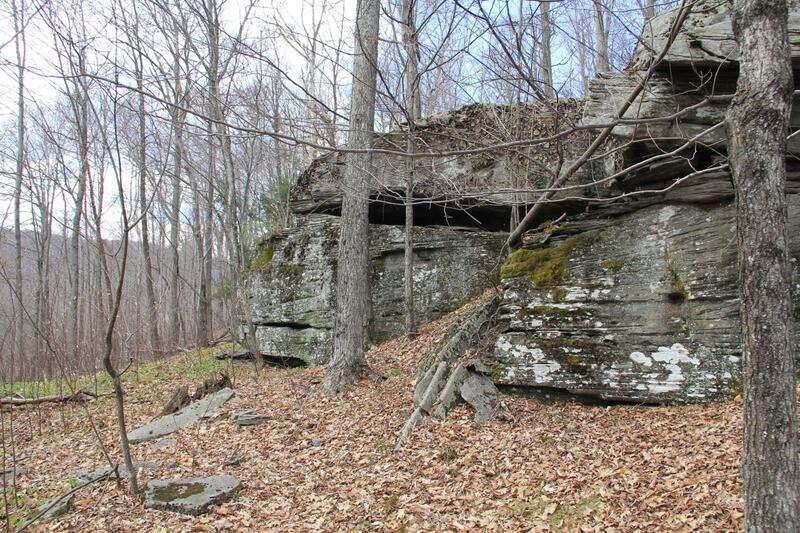 Giant Ledge provides the best unobstructed views of any hike in the area, and while it will also get you to break a sweat it's just 2 hrs round trip.